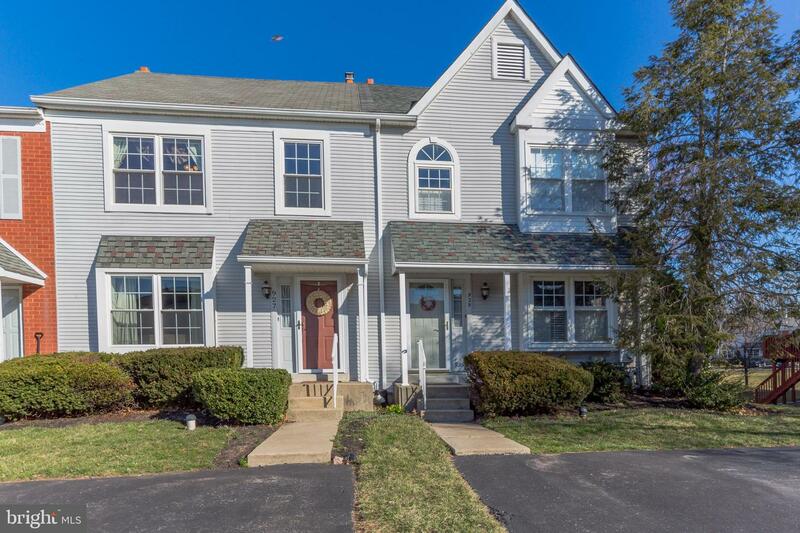 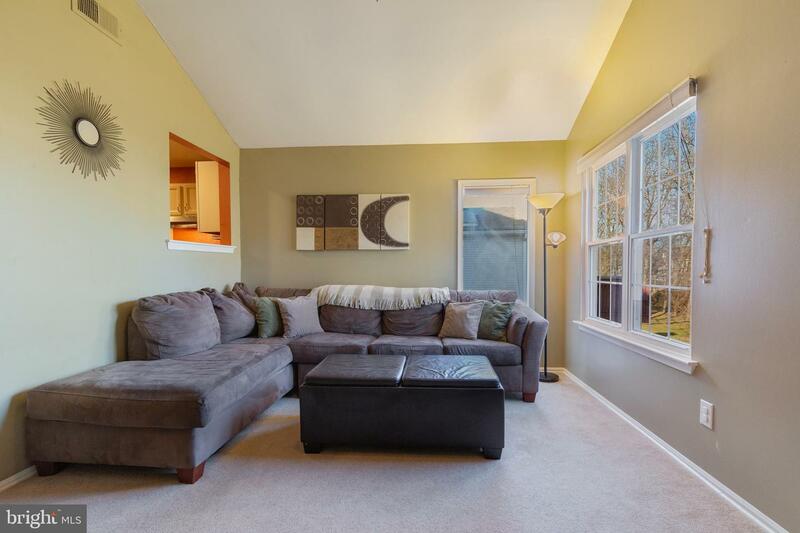 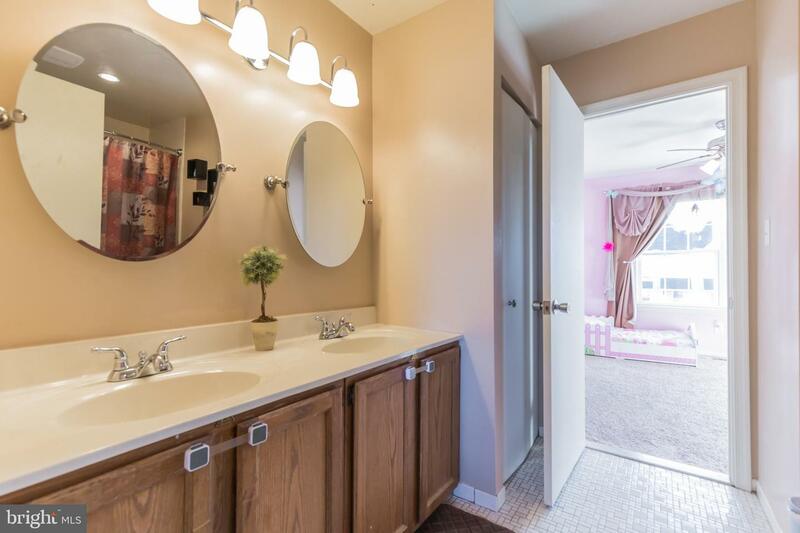 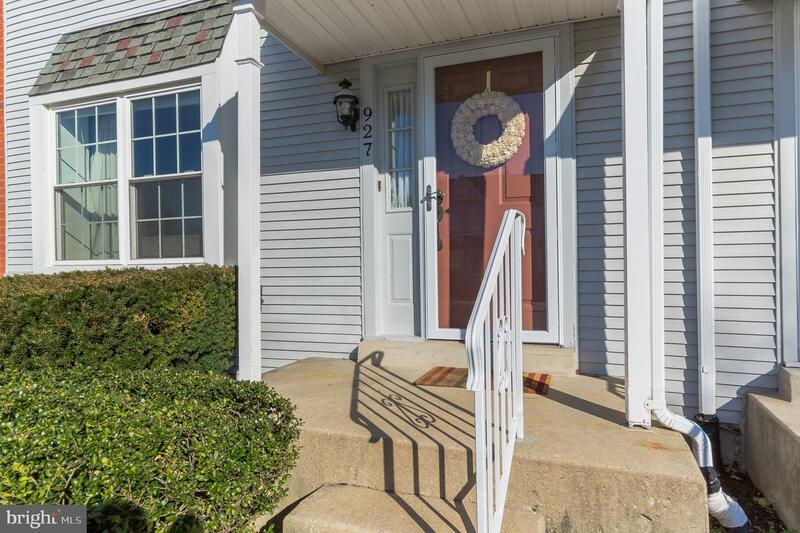 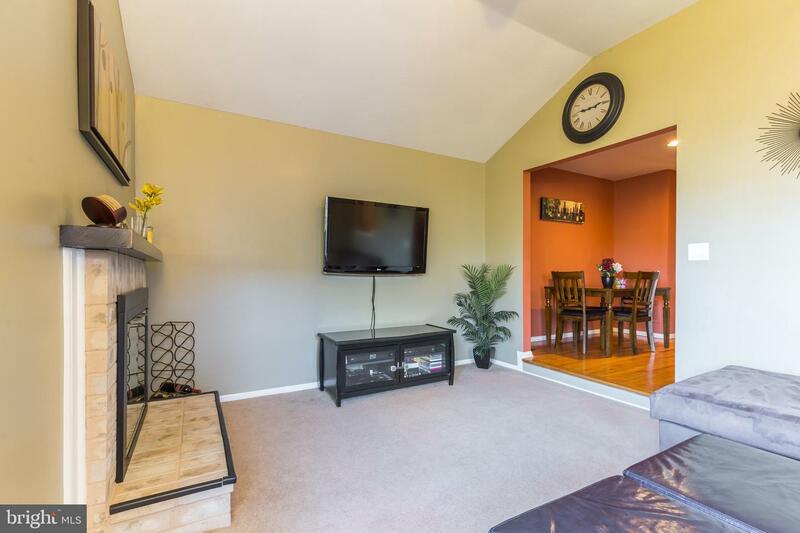 Beautifully cared for townhome in the very desirable community of Regents Park. 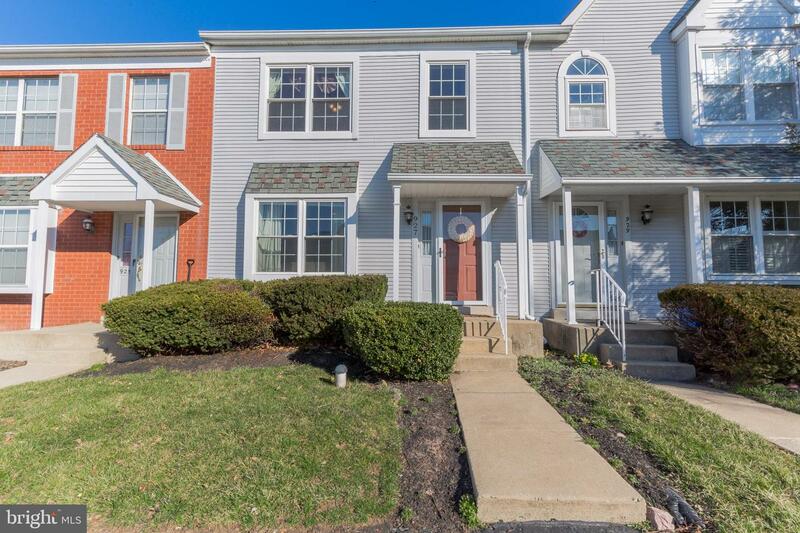 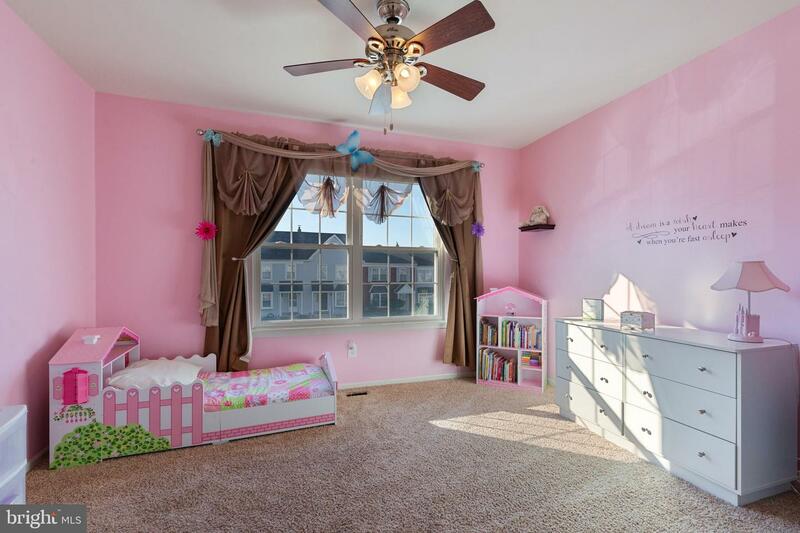 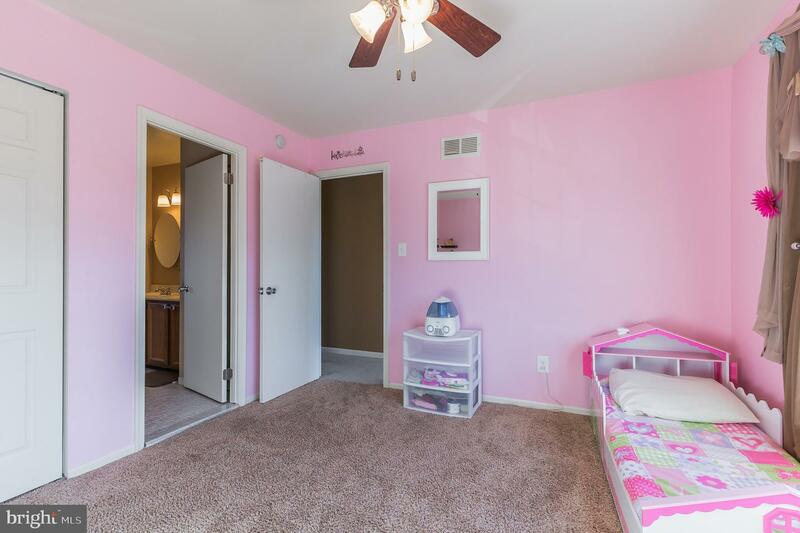 This home offers the largest floor plan in the community. 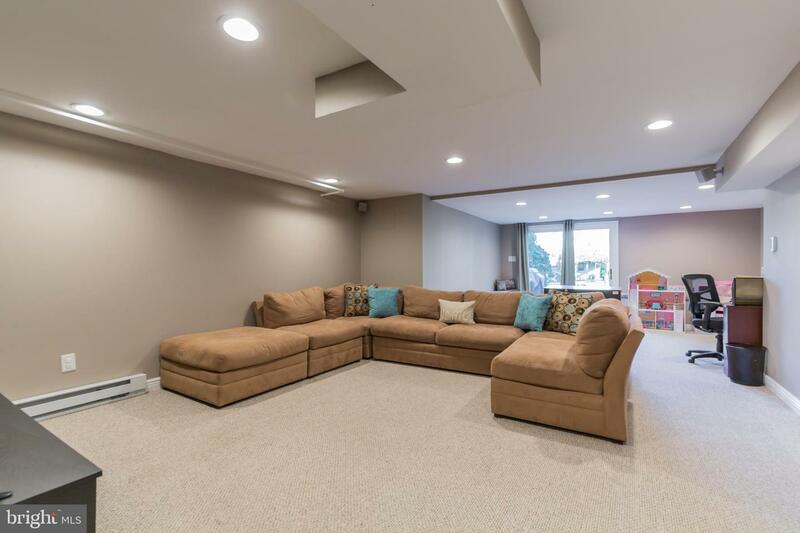 You are welcomed by a very large living room that has enough space for a dining room/area as well. 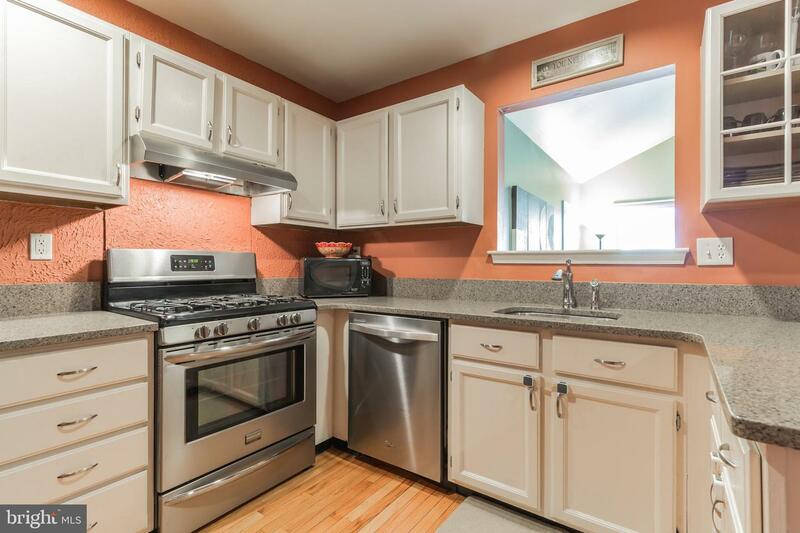 The eat-in kitchen has been updated with newer quartz countertops. 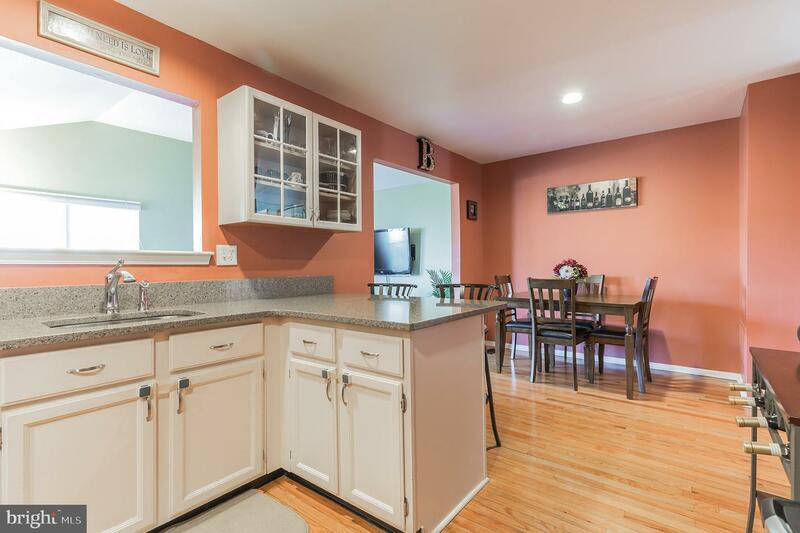 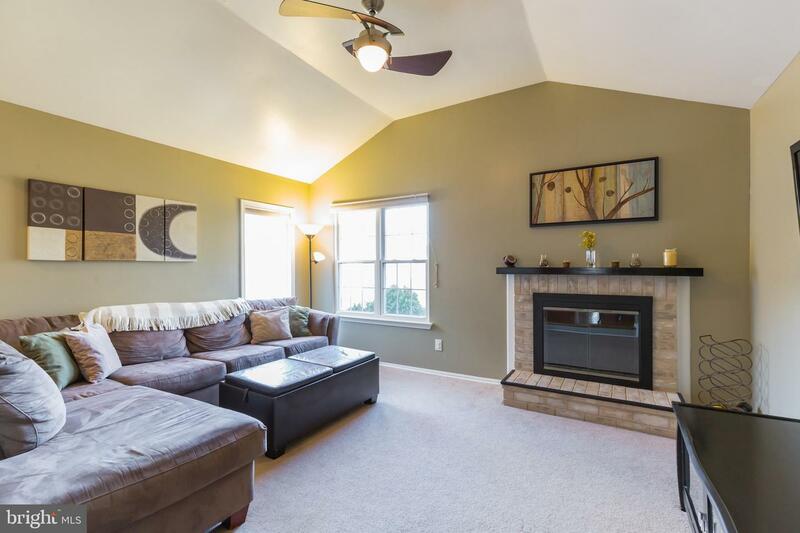 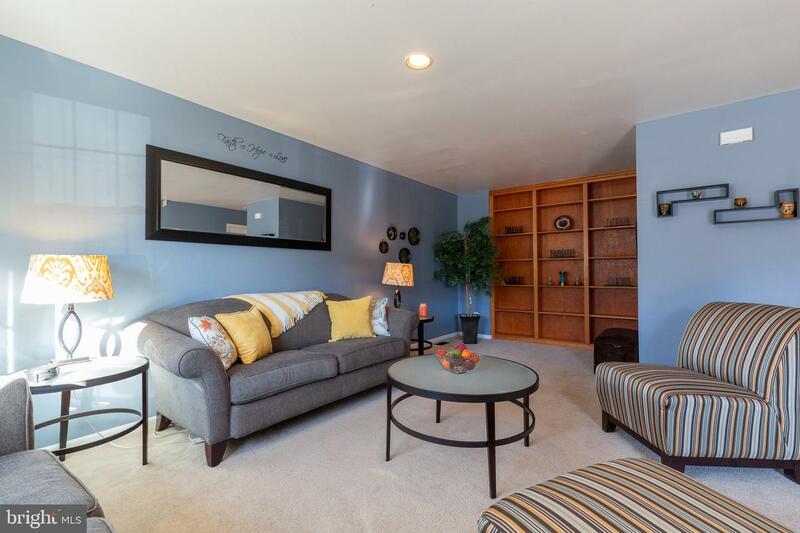 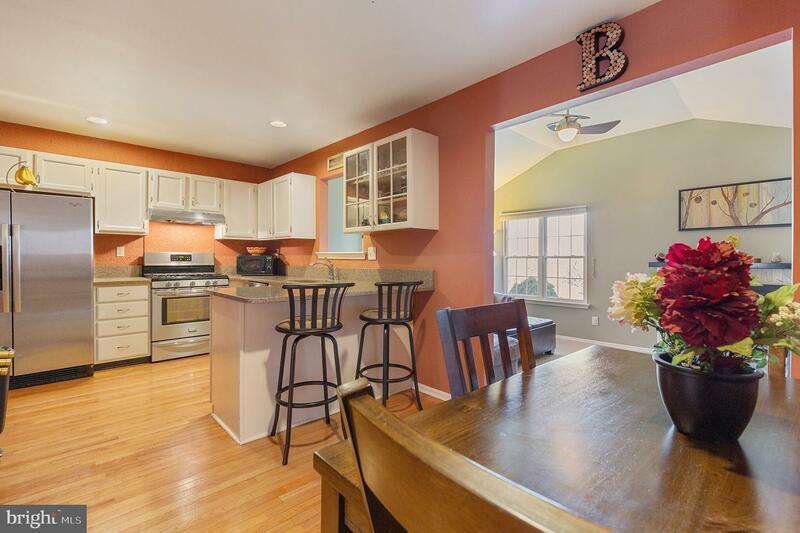 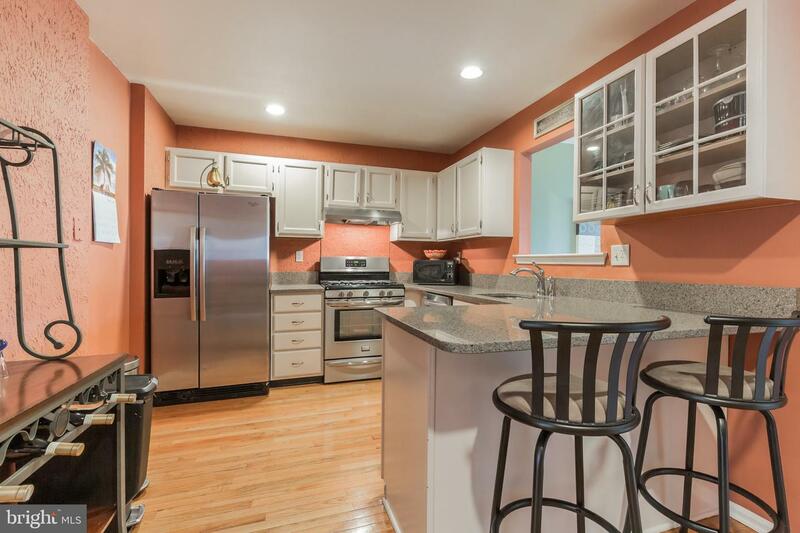 Off of the kitchen is the den w/ a wood burning fireplace and vaulted ceilings. 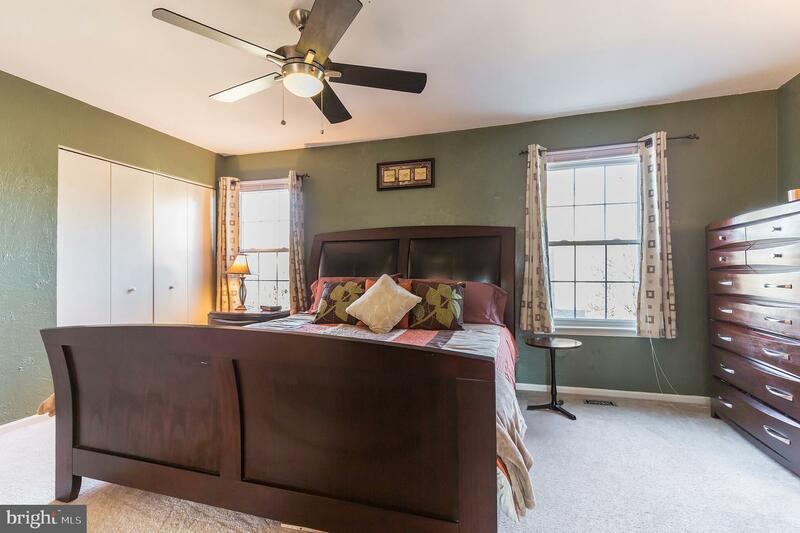 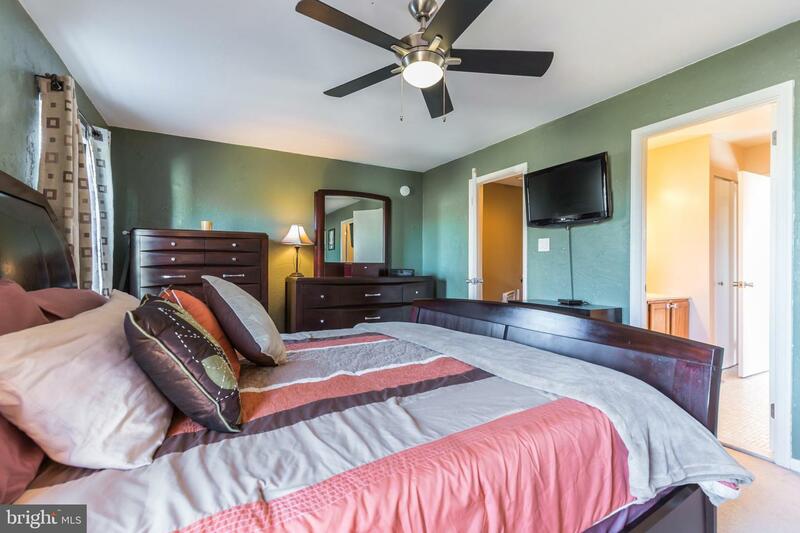 The 2nd floor offers 2 spacious bedrooms which includes the master bedroom and jack-and-jill full bath. 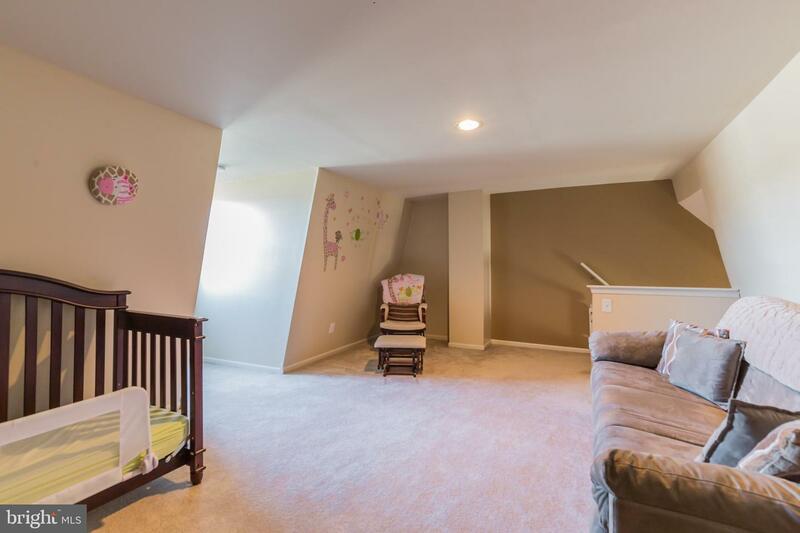 You will find the 3rd bedroom up on the 3rd floor. 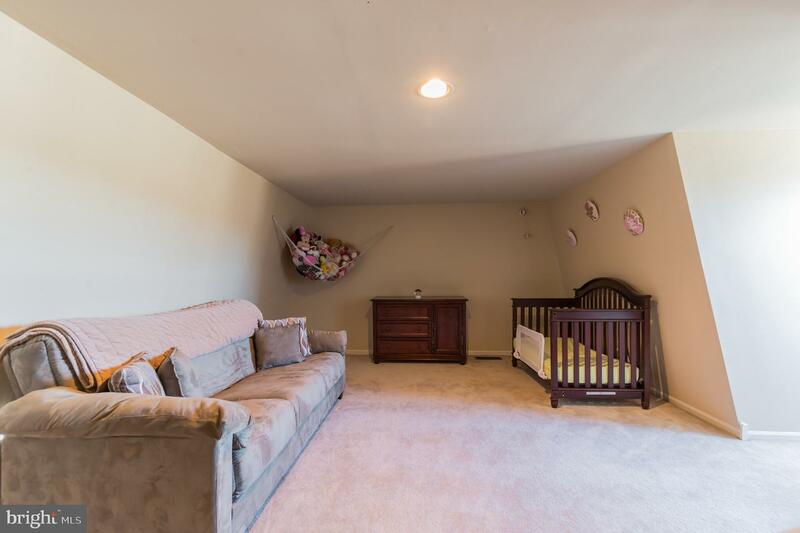 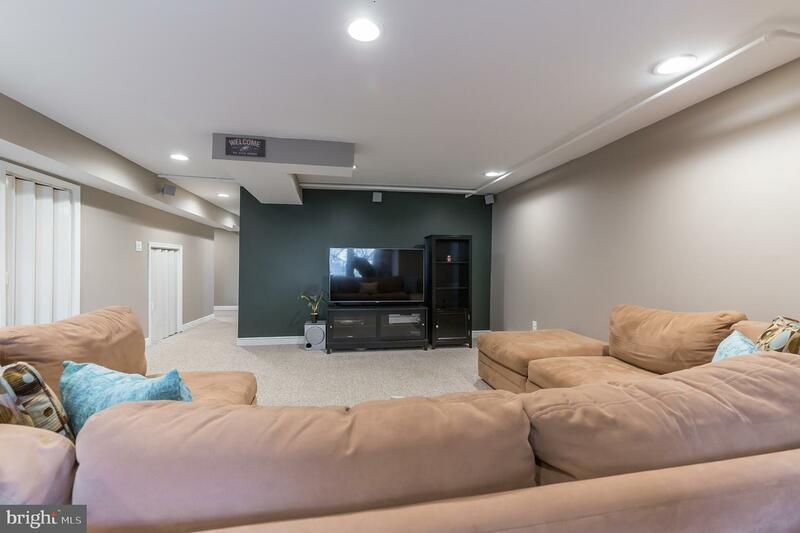 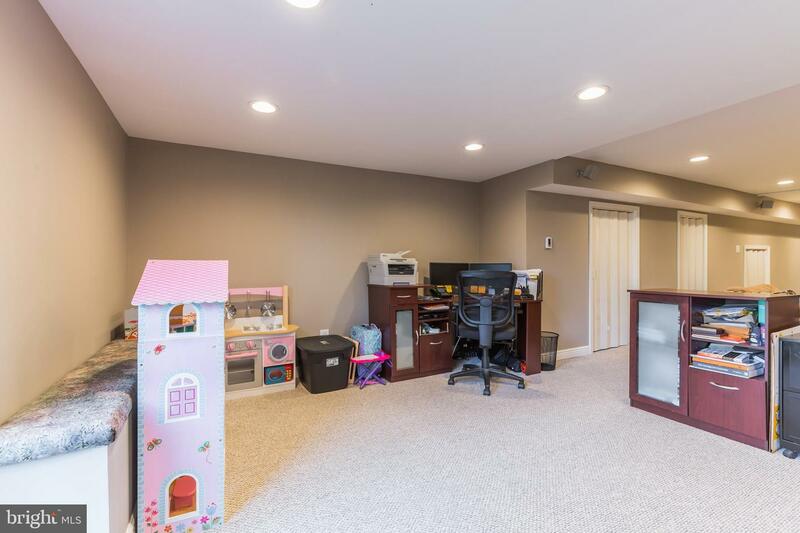 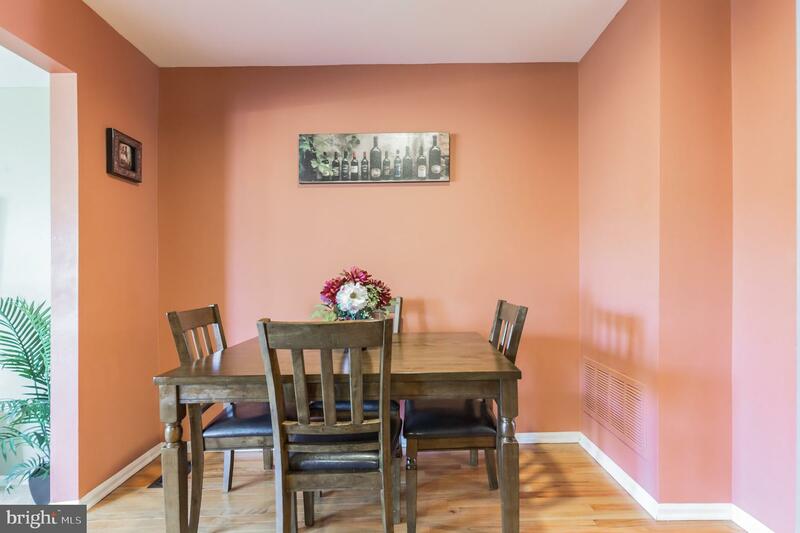 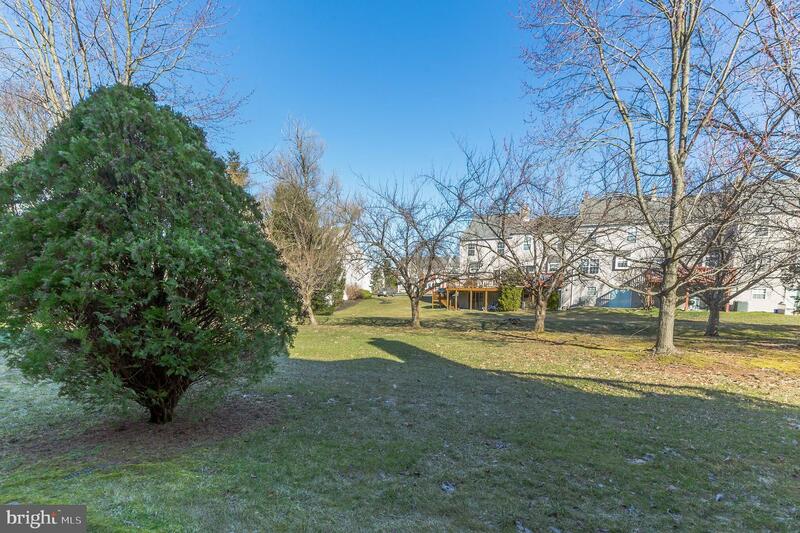 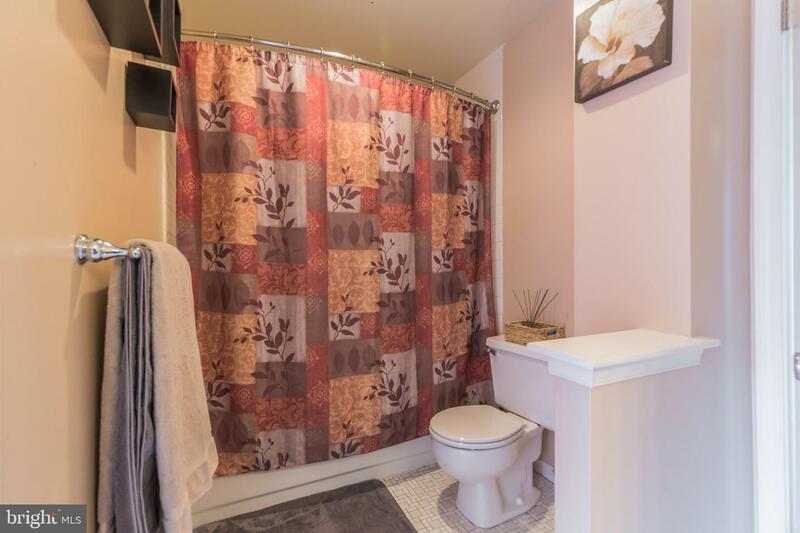 The basement level offers a spacious laundry area with some additional storage and a very nicely finished basement currently being used as a large family room and office. 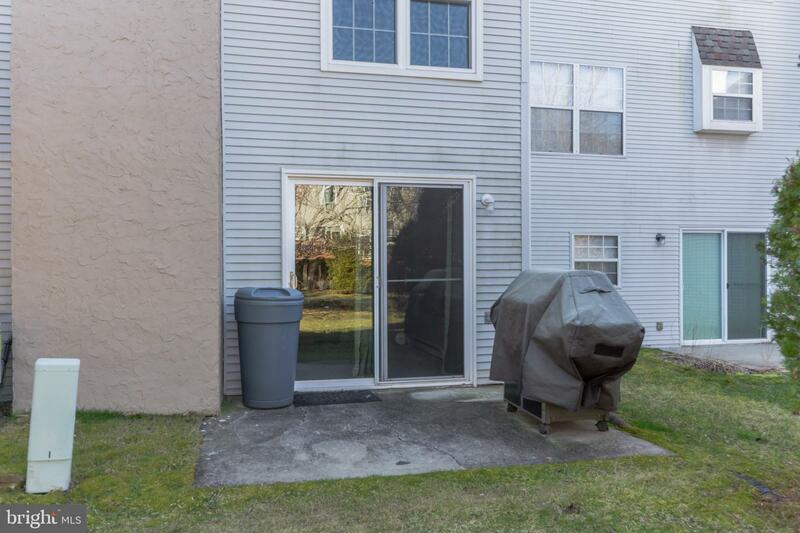 There is a sliding glass door out to the rear patio area. 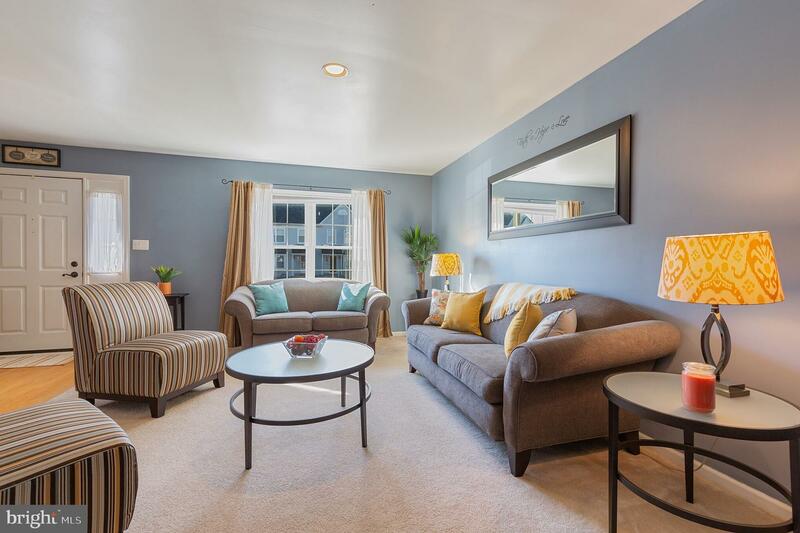 Hurry because this home won't last long!